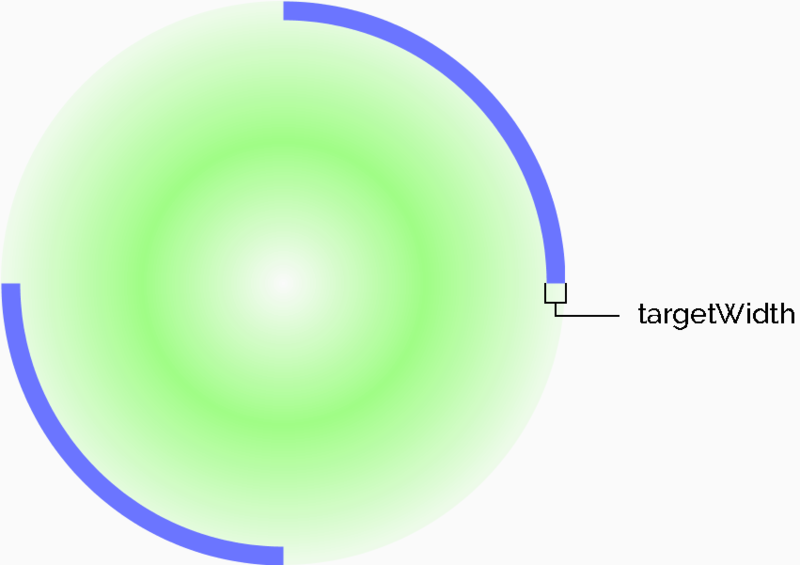 Animation View to Highlight particular Views  for Android, it can be Used with Views that you see important (Like CountDownTimer), And also to attract the user's attention to something interesting. 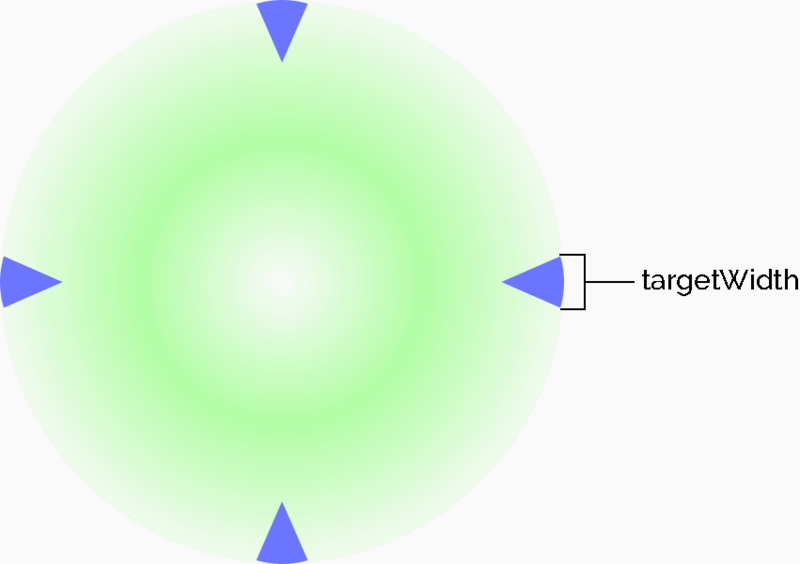 you can change the point of rotation of the targetView (see last Attribute). 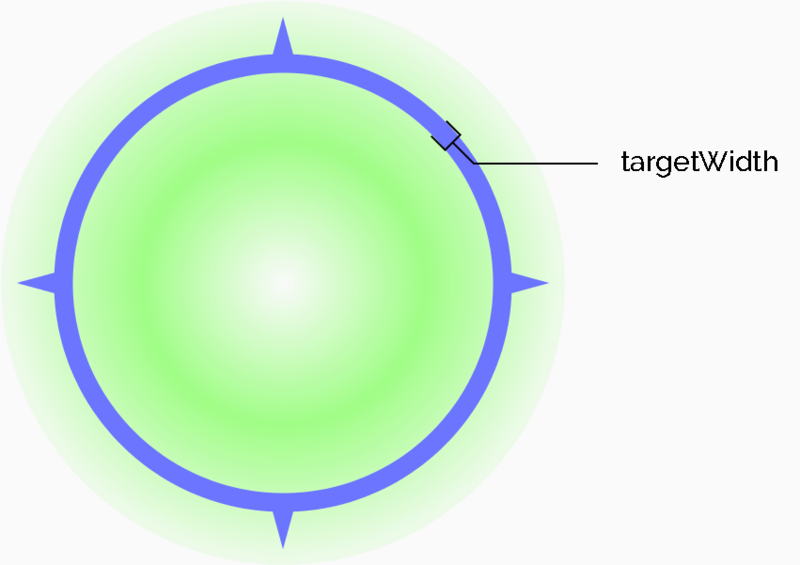 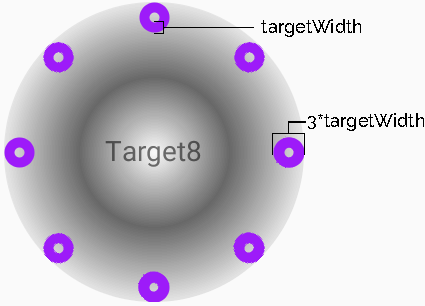 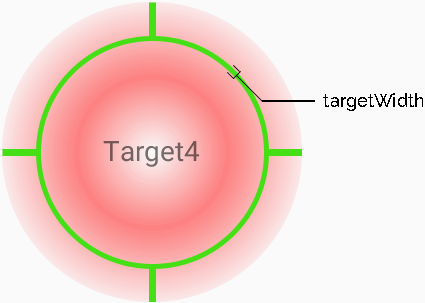 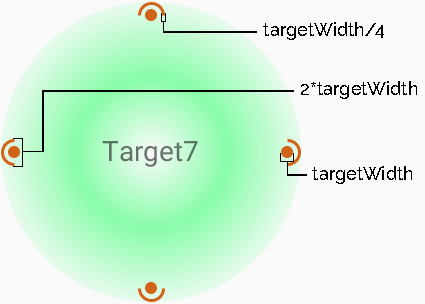 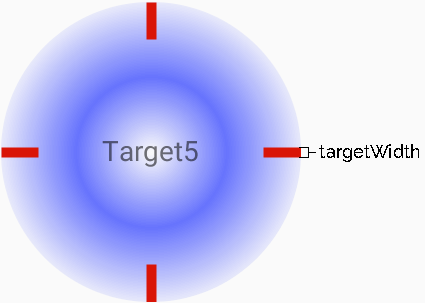 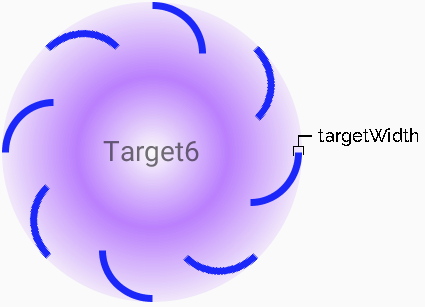 enum (Target1, Target2, Target3, Target4, Target5, Target6, Target7, Target8).